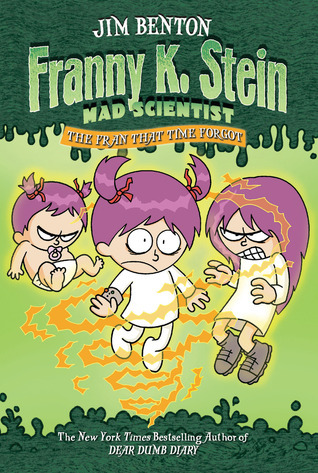 This book is about a little girl named Franny K. Stein. 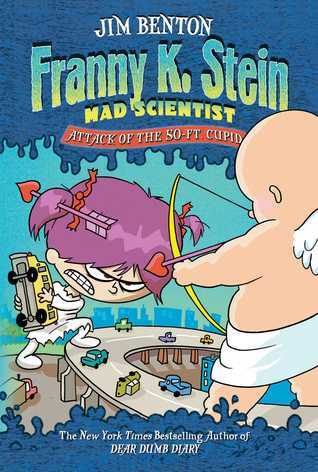 I think this book is amazing because there are so many different creations Franny makes. 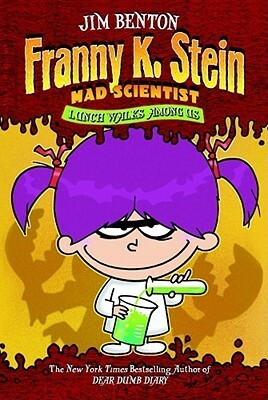 I think Franny is an amazing scientist. I think Igor, Franny’s dog, is a good part of the book. 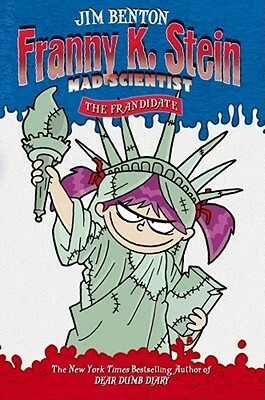 I think Igor is a big trouble maker that always gives Franny a lot to do. I think the author, Jim Benton, did a great job on this series. I picked this book because I have read the other books and I think they are amazing! I wanted to make sure I read the whole series. I also like all the artwork. 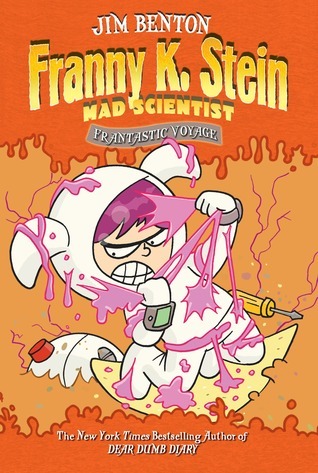 I love that even though Franny is a mad scientist and a kid she is still super cool and works out problems to save the world. 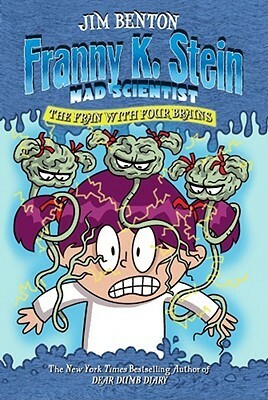 Would I recommend other kids read this book? Yes! 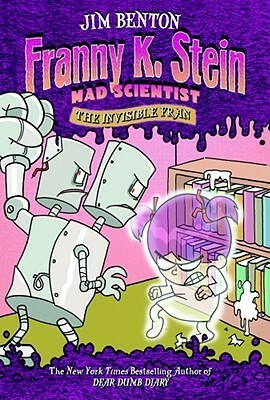 I would recommend the whole Fanny K. Stein series. I think anyone can enjoy this series. I am trying to get my mom to read it now! 5 Moons: Because it’s awesome. Come back next Sunday for more kids reviews from an eight year old. Thank you for that good comment. I would recommend this book to you.